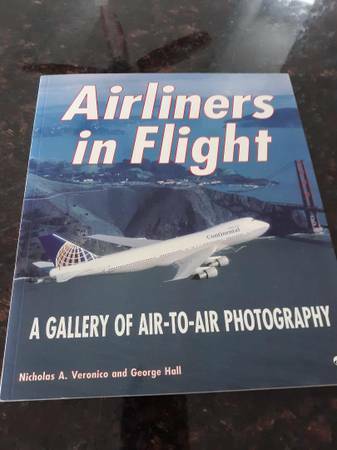 This new condition 144 page book is filled with color pictures of many different airlines in flight. Lots of pictures and lots of good reading material on the airline industry. EZ showings . Cash Only.